Vatican City - , As a bishop and then cardinal Jorge Mario Bergoglio was a relentless confessor and the homilies and speeches he has give over these first few months testify to this. 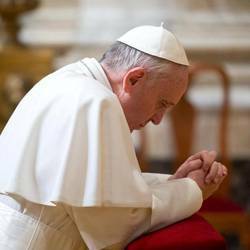 For Francis, engaging in dialogue with faithful during confession is key. But now he is Pope he is no longer able to “leave” the Vatican and listen to confessions in parishes as he used to do back in Buenos Aires. Francis hinted at this in the off-the-cuff speech he gave during the Pentecost Vigil mass in St. Peter’s Square, on Saturday 18 May. The Pope addressed a crowd of over 200.000 people, from over 150 ecclesial movements, associations and new communities. 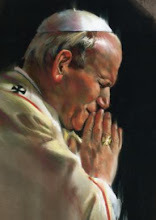 “We need to become courageous Christians – he said – and go out and search for those who are the body of Christ, those who are the body of Christ!” “When I go to listen to confession – I can’t yet because to go out and listen to confession, well … I can’t leave this place, but that’s another issue – when I used to go and confess people in my previous diocese…,” the Pope said.